Just Shutters offer the finest quality plantation shutters Ringwood at unbeatable value. 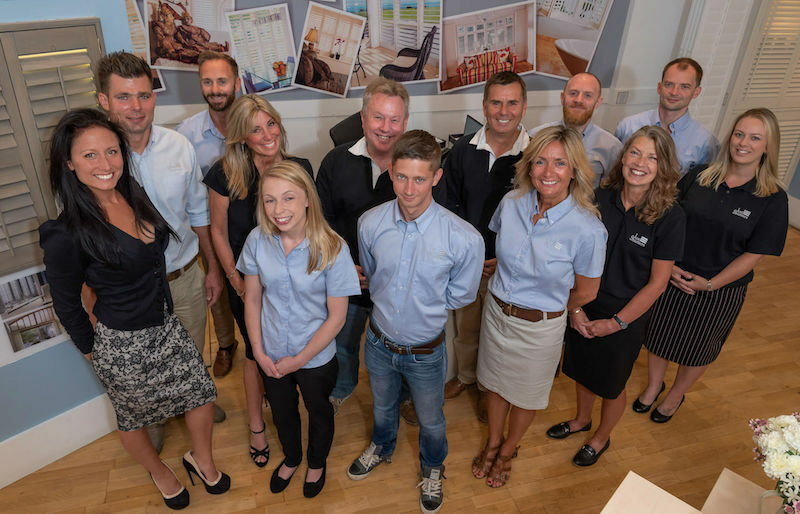 Founded by Chris Rocker (pictured right), we are Dorset’s longest established shutter specialists – now the largest independent specialists in the UK! As a result, we are able to provide the finest products, the widest choice and our unbeatable lifetime guarantee at a very competitive price. Call us on 01202 240769. Just Shutters have been providing Dorset with the widest range and finest choice of Plantation Shutters since 2006. Organically, we have grown from local family roots in Sunny Southbourne. Despite our growth, we have retained the heart of a family business; Great quality, great service and great value for money. We also stock our own exclusive ranges that you won’t find anywhere else! Click here to browse our extensive collection – now the biggest range in the UK! WHY CHOOSE SHUTTERS FOR YOUR HOME OR BUSINESS? – They offer privacy and peace of mind. – Shutters require no laundering or tricky maintenance. Additionally, they do not hold mould, mildew spores and allergens like fabrics and untreated wood. Furthermore, they are perfect for children’s rooms. This safety is as a result of the lack of hanging pull cords or trip hazards. Ultra hardwearing, shutters do not fade, bleach or weather with the sun. 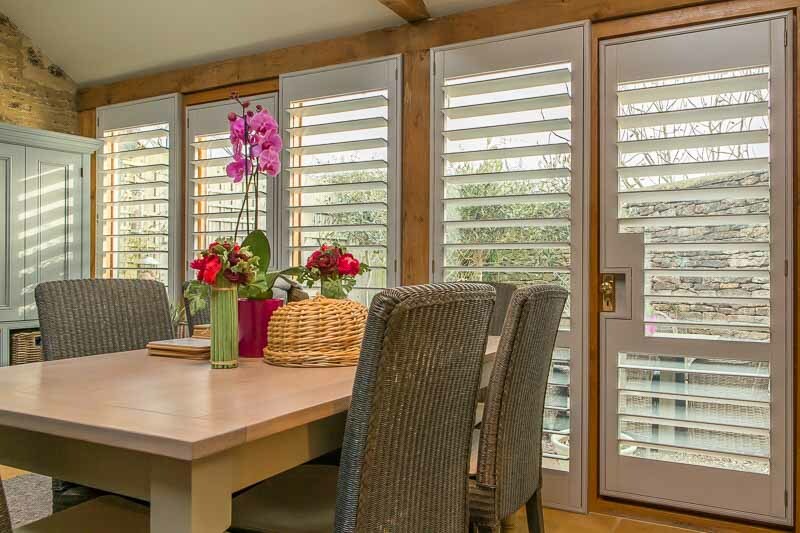 As a result of our confidence in the value and longevity of our shutters, we offer a lifetime guarantee. So, when choosing shutters, know that not all shutters are the same. Not all shutter companies are equal. Trust your longest established experts for value, quality and peace of mind. With our unsurpassed reputation and the widest range of shutters available in the UK, we would be delighted to help you further: Call us on 01202 240769 or follow the buttons below.